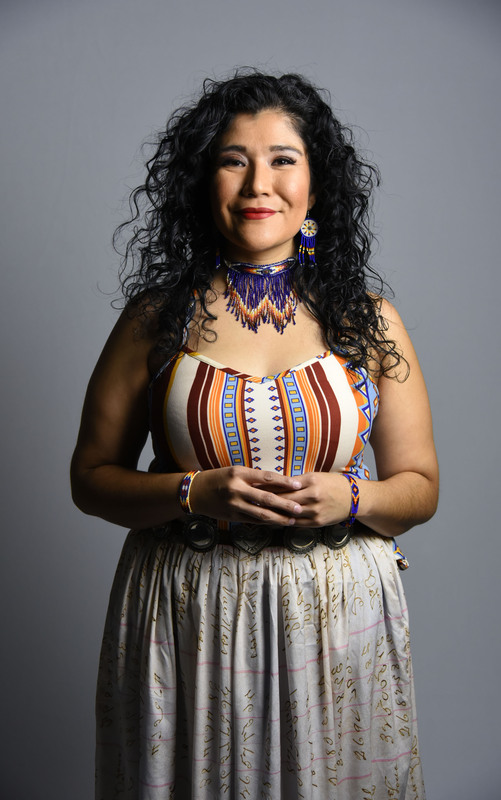 Tanaya Winder is a poet, writer, artist and educator who was raised on the Southern Ute reservation in Ignacio, CO. An enrolled member of the Duckwater Shoshone Tribe, her background includes Southern Ute, Pyramid Lake Paiute, Diné, and Black heritages. Tanaya writes and teaches about different expressions of love (self love, intimate love, social love, community love, and universal love). She travels Turtle Island teaching and speaking about the importance of “heartwork” and using your gifts to serve your passions and create your own definition of success. She attended college at Stanford University where she earned a BA in English and the University of New Mexico where she received an MFA in creative writing. Since then she has co-founded As/Us: A Space for Women of the World and founded Dream Warriors, an Indigenous artist management company. She guest lectures, teaches creative writing workshops, and speaks at high schools, universities, and communities internationally.